For the holiday weekend, look forward to races, parades, and politicians in the Quad Cities. The Quad Cities "other" well-known brand of ice cream is expanding. 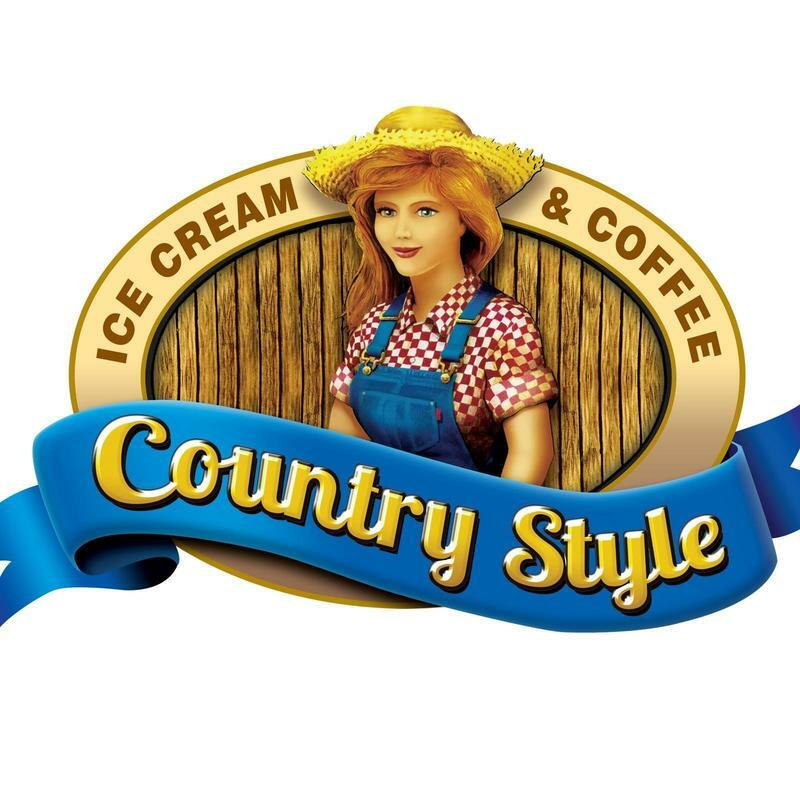 Thursday afternoon, Country Style will open its fifth store - in Davenport at Utica Ridge Road and 53rd Street. Another attempt is being made to solve a 22 year old disappearance. 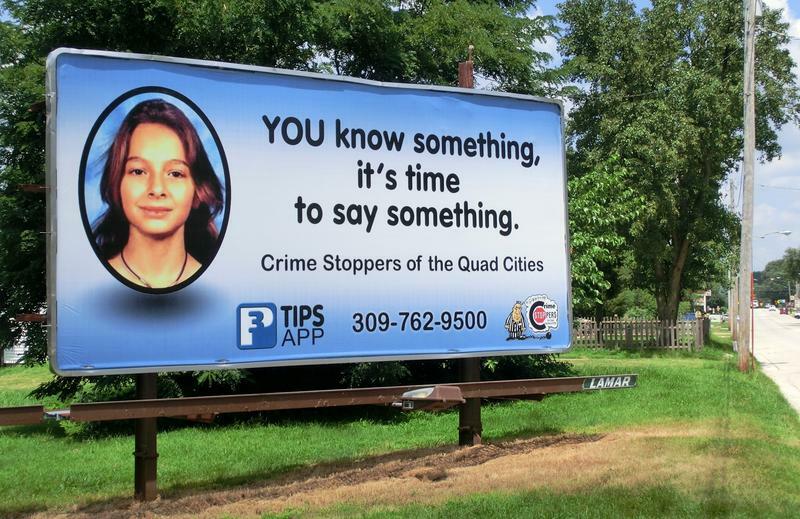 Two billboards have been put up in East Moline asking for information about Trudy Appleby. 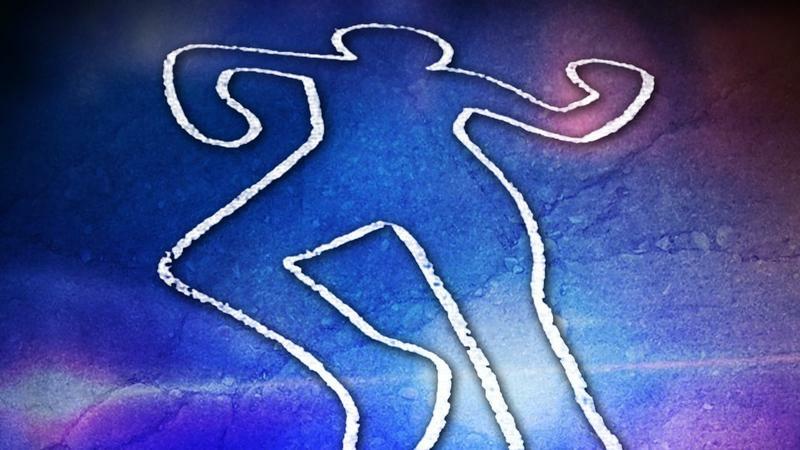 A Davenport man is charged with first degree murder following Tuesday's fatal shooting in East Moline. 29 year old Willie Minor is being held in the Rock Island County Jail with bond set at 5 million dollars. A popular rap musician is now free, after being released from a prison in the Quad Cities on Wednesday. Construction could start in the spring for a major addition to United Township High School in East Moline. Monday night, the board of education approved plans for the "Student Life Addition." It will probably cost more to live in East Moline next year. 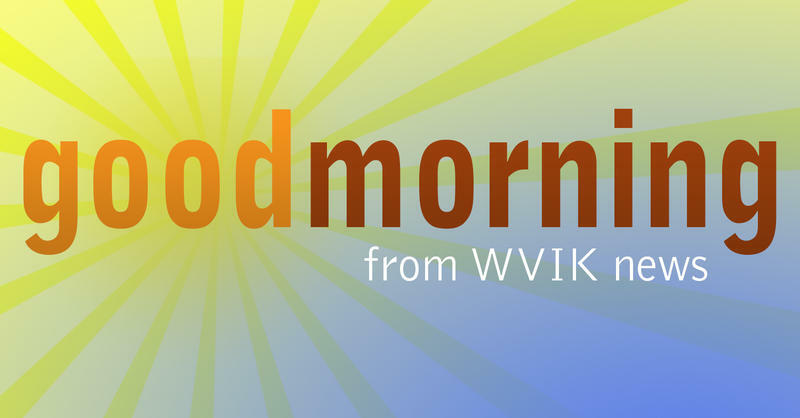 Monday night the city council is scheduled to take a final vote on next year's budget, including the tax rate and tax levy. 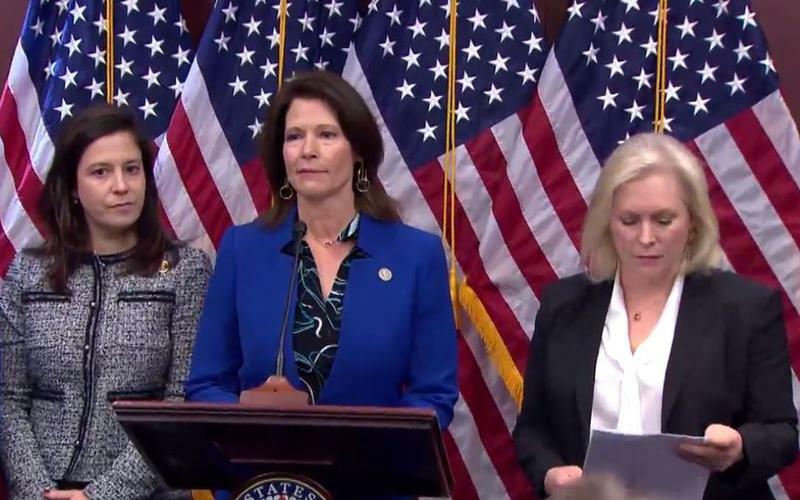 Hoping to prevent sexual harassment in the workplace, members of Congress have introduced a bill that would allow victims to take their cases to court. 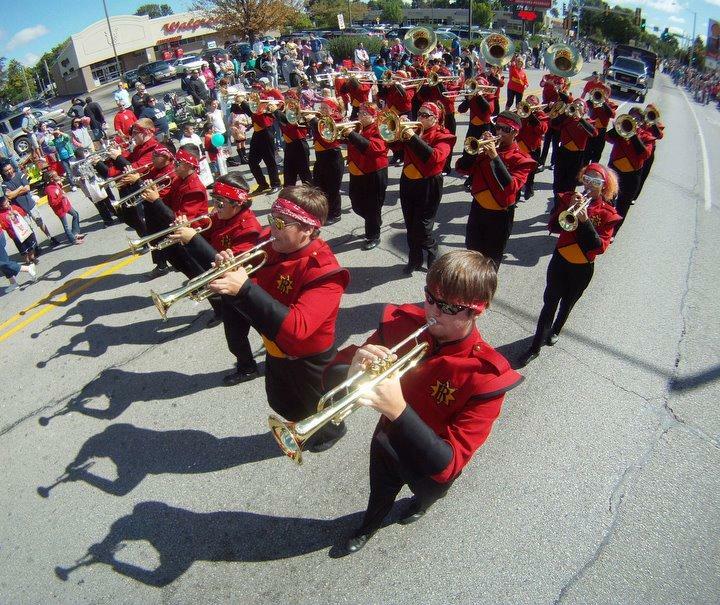 One day after Illinois officially began its bicentennial celebration, Rock Island joined in. 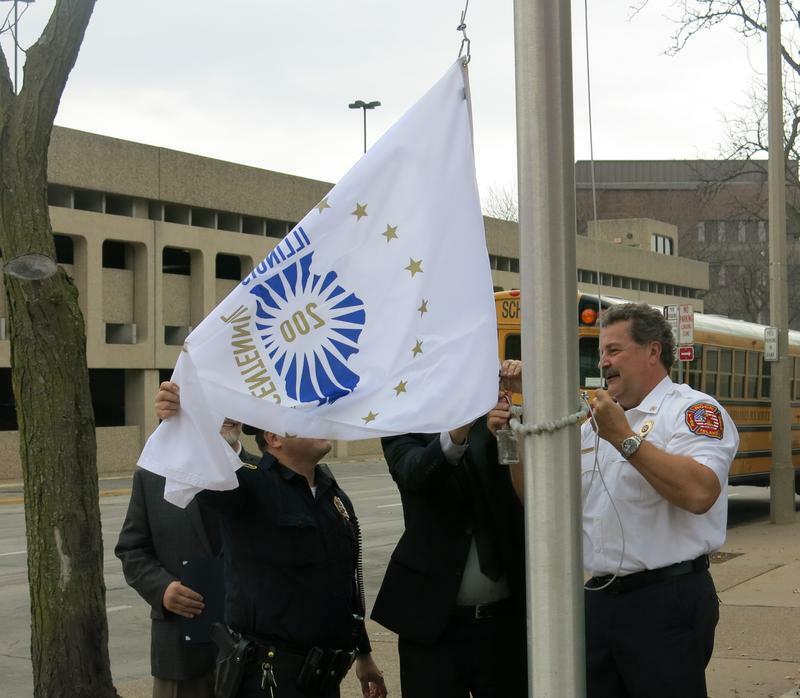 Monday city and state officials raised the state's bicentennial flag outside city hall.